Yorkshire-based brothers Louis and Will Jones are the core of Spectrals, returning to action after last year’s debut, Bad Penny. 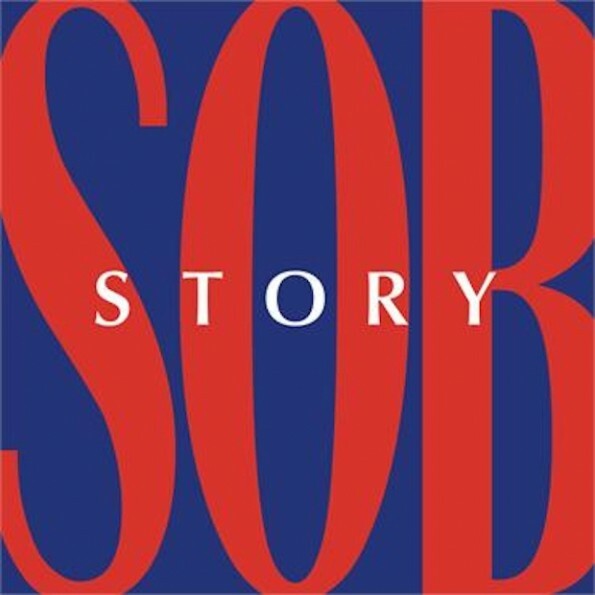 Sob Story ups the ante, and finds a rewarding union with Girls’ behind-the-curtains wizard Chet (JR) White, who assumes production duties, and his touch helps elevate the proceedings. Lyrically as mope-tastic as ever, the musical settings vary from driving Rockpile-style pub rock to alt-country weepers with the passionate vocals of Louis being the common denominator. The breeziness of their debut is swept away, with the instrumentation more defined, the performances more assured, and the tension of the tracks is ratcheted up. The emotional and musical core of the record comes quickly: the darkly rambling “Karaoke,” the steel guitar caress of the title track, and the pounding “Milky Way” underscore the growth of Spectrals. The trio of songs is rueful, mournful, and compelling by turn. “Friend Zone,” “Blue Whatever,” and the grinding “Keep Your Magic” also make their mark, while closer, “In A Bad Way,” is a haunting reverie that makes you want to jump back to the beginning to do it again.